Ryo is a Principal in the Japan Office of Arthur D. Little. He has 7 years of management consulting experience, serving clients in healthcare, life science, and food & beverage industries. He has an extensive experience with innovation management for major global companies. 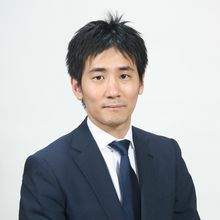 Ryo is a highly passionate and committed member of Arthur D. Little Japan, driving the growth of the office in the healthcare and life science industries.